lows but refrained from adding new stimulus as some investors had expected. "The market was hoping for more from Draghi and he didn’t give it to them," said Rob Haworth, senior investment strategist for U.S. Bank Wealth management in Seattle. the odds of the Fed raising rates for probably December keep inching higher." 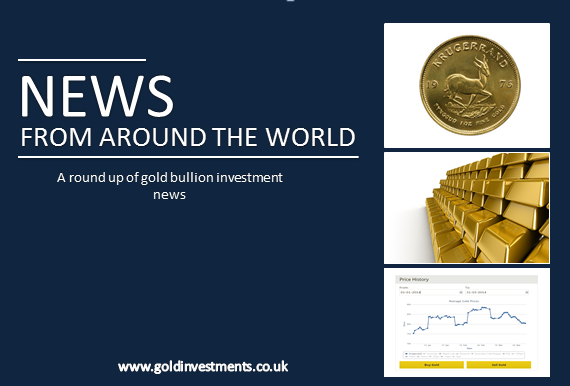 Spot gold fell 0.6 percent to $1,337.4 an ounce by 2:39 p.m. EDT (1839 GMT), with U.S. gold futures settling down 0.6 percent at $1,341.6. Accommodative monetary policies favor gold and equities because low interest rates encourage investors to opt for assets that do not rely on interest yields. rising U.S. interest rates, which increase the opportunity cost of holding non-yielding bullion while boosting the dollar, in which the metal is priced.